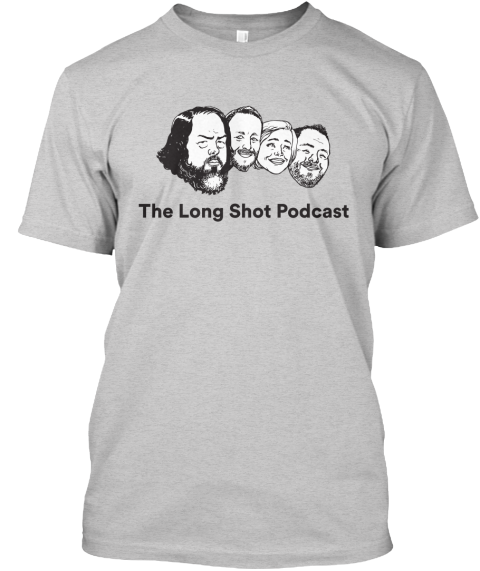 The Long Shot Podcast » New Shirts! We have new shirts! Check them out below. 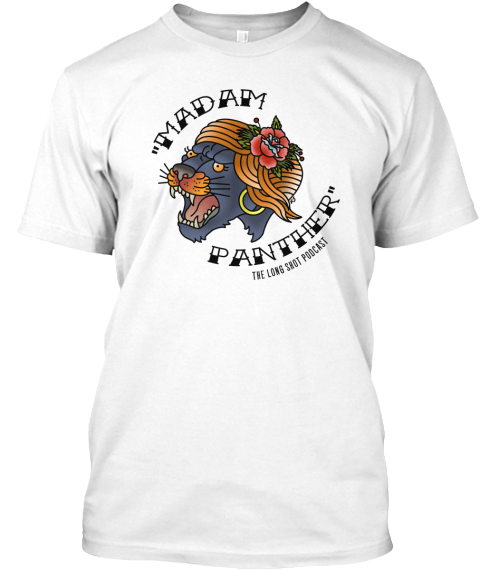 I bought a Madam Panther shirt because I think it looks like a gang for old ladies that I want to join.